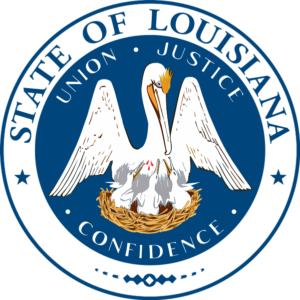 At the beginning of April the Louisiana House of Delegates passed House Bill 748 which banned the use of the term “certification” issued from professional credentialing bodies unless the certification is used in conjunction with licensure. Due to the advocacy efforts of various stakeholders throughout Louisiana and beyond, including NITC, Louisiana legislators came to recognize that the original version of the bill was unworkable. HB 748, as amended, will now move forward to the Louisiana Senate for confirmation. This law is slated to take effect July 1, 2018. Here’s a link to the legislation, including amendments: http://www.legis.la.gov/Legis/ViewDocument.aspx?d=1084525. We would like to extend our thanks to NITC stakeholders and the members of other interested organizations for their quick actions in response to this legislation action.